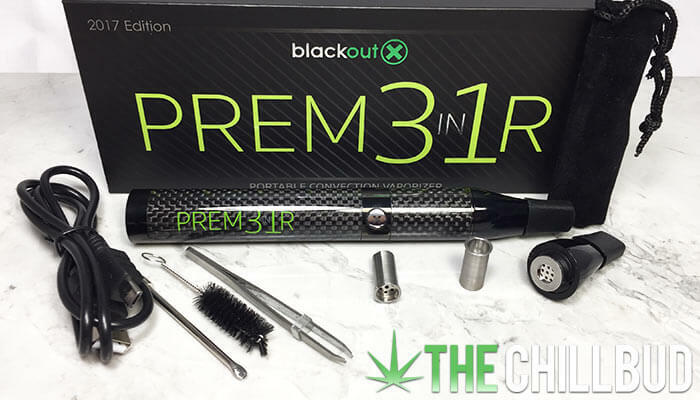 BlackoutX recently sent us a package containing some of the best vaporizers they have to offer, the pinnacle of which is the Prem31r three in one vaporizer. 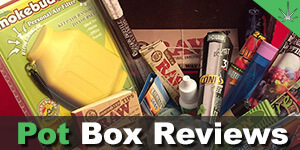 If you’re in the market for an affordable vaporizer that does it all, then this is a great place to start your search. Let’s get into everything the Prem31r from BlackoutX has to offer. Without a doubt, one of the biggest selling points for the Prem31r Vaporizer from BlackoutX is the extremely low price point of only $79.95. 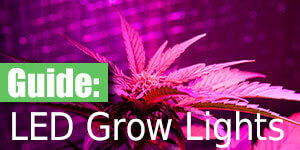 The price means very little if the vaporizer itself doesn’t offer much, thankfully this isn’t the case. 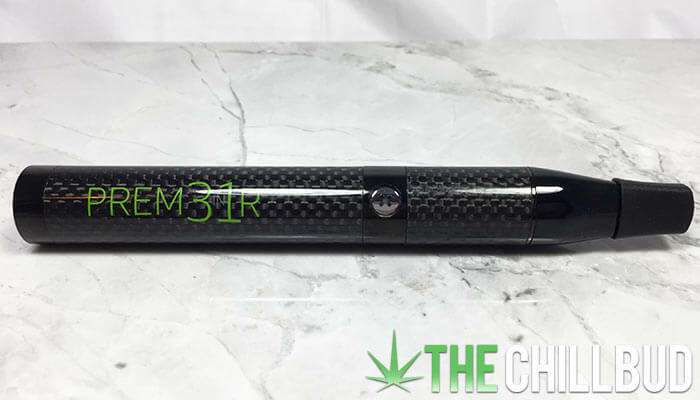 The Prem31r allows you to easily vaporizer herbs, oils and waxes using their convection heating system. It boasts a 2-hour operating time thanks to the 2200 mAh battery and a sleek carbon fiber exterior. One thing I’d like to point out right away with regards to the heating style of the Prem31r is that it’s not entirely convection. In fact I believe it’s mostly a conduction vaporizer. Many “convection” vaporizers on the market are similar, it’s rare to find a true convection vaporizer in portable models, especially when they are this small. That being said, I was thoroughly impressed with how evenly the heat was distributed throughout the oven chamber. 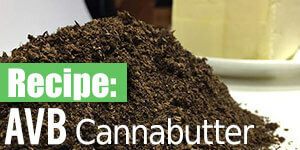 No need to mix the herb up halfway through, simply pack it, heat it and hit it. Cycle between 375° F, 410° F and 445° F heat settings with ease. The whole unit is very simple to operate, it has a 1-button operation and the top simply twists off for quick oven access. The oven in the Prem31r was surprisingly large, capable of handling upwards of .5 grams of ground herb. In terms of performance, the Prem31r performed pretty much how we expected it would. The vapor quality was good, taste was alright (not great) and draw resistance was comfortable. It actually felt very similar to puffing on a cigar, partially because of the size and shape of the vaporizer, and partially because of the draw resistance. I’m not going to say that the vapor experience was top notch, but it was more than satisfactory, especially considering the price point of the Prem31r. If you’re looking for a quality vape for under $100 then this is a top performer for sure. The wax container allows you to easily use concentrates in the Prem31r, simply load up the special container and drop it into the oven. It’s important that you thoroughly clean out the oven before switching over to concentrates to help preserve the flavor and vapor quality. 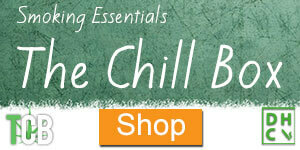 This coil-less concentrate vaporizing system is employed by many new vaporizer models, and with good reason. By keeping the concentrates out of contact with the coil heaters you can get far more flavorful vapor and elongate your sessions. This comes at the cost of less robust vapor pulls. 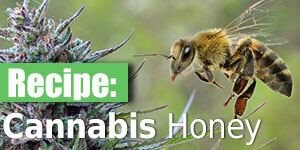 It’s really convenient having the ability to switch between herbs and concentrates without needing multiple vaporizers. The price is easily the best feature of the Prem31r. For under $80 you won’t find a vaporizer as versatile and functional as the Prem31r from BlackoutX. Heat distribution was fantastic! Especially considering the size of the oven. A 2-hour operating time and 35-second heat-up time let you vaporizer when you want to without having to constantly worry about battery life. The temperature pre-sets don’t allow for much customization. 375° F is right around my personal sweet spot, but having option to raise the temp by 10° would be nice, instead of the massive jump to 410° F.
I could pick apart some design flaws that make the unit feel a bit cheap, but considering the price it’s really well built. If it were in the $200+ price range I would be far more critical about the oven lid, rubber mouthpiece, feel of the button and overall aesthetic of the Prem31r. Nothing about the Prem31r really blew us out of the water, except of course the price. You’re getting a really well balanced, compact vaporizer with plenty of versatility for a fraction of the cost of its competitors. I’d expect to pay around $150+ for a vaporizer with all the features the Prem31r has, instead it’s half the price. If you’re in the market for a well rounded vape and you’re on a budget, this is a fantastic option! 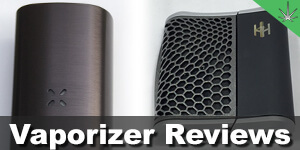 Well-rounded portable vaporizer at a bargain price.